It can be difficult to quit tobacco use, but the Quitline Iowa is here to help. The Quitline Iowa is a free program that provides helpful tools, information and support throughout your quit process. Quitting smoking or chewing tobacco is hard – you know that. In fact, it’s common for tobacco users to try to quit several times before they finally do. Each time you try to quit though, you learn more about what works for you and eventually you can succeed. The Nebraska Tobacco Quitline can help you quit tobacco for good. NDQuits provides free, confidential cessation assistance to any North Dakota resident interested in quitting tobacco. NDQuits program information is available to anyone, including smokers, smokeless tobacco users, family members of tobacco users and health-care professionals. If you are ready to quit, thinking about quitting, or know someone who wants to quit… we’re ready to help. 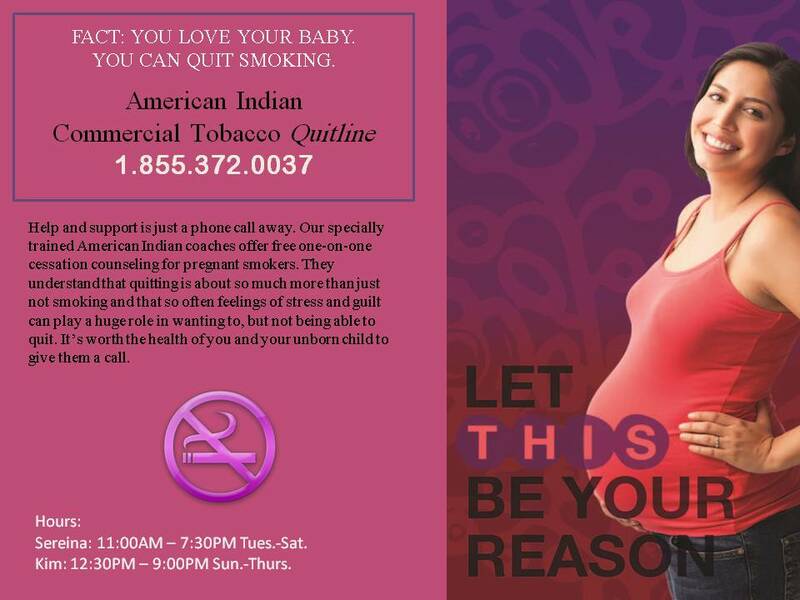 The South Dakota QuitLine offers services designed to help you kick the habit for good. This website has been designed as a resource to help you quit and stay quit. All you have to do is call the QuitLine, or you can “click” and we’ll call you! It’s that easy and it’s free!